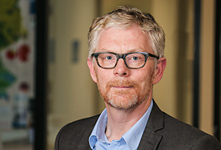 The development of the first subsidy-neutral offshore wind farms in the Netherlands as well as the rapid growth of the country's wind market have led to a rising demand for new maintenance and service concepts. The challenge is to be creative in the service concepts offered. The Dutch market is not only developing rapidly, it is also seeing low power prices after ten or fifteen years of operation, and there is a drive to repower large sections of the existing onshore portfolio. 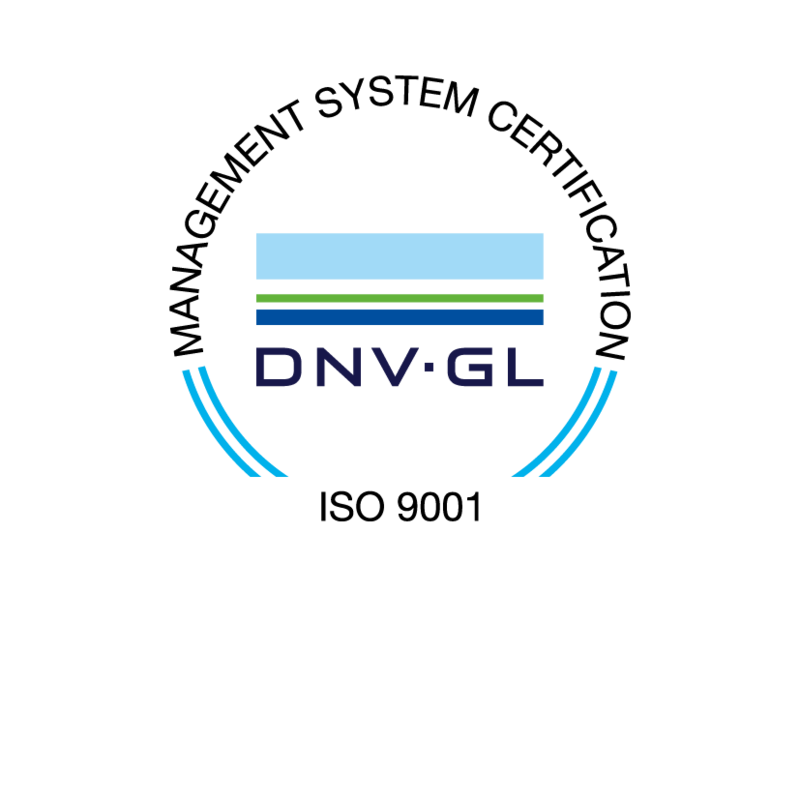 Deutsche Windtechnik B.V. established its Dutch business unit in Utrecht in 2015, creating a national base for serving the growing demand of operators and energy suppliers in the country by providing a qualified alternative to service by the manufacturer. One year later, Deutsche Windtechnik joined forces with the Dutch-German group OutSmart, which focuses on direct offtake agreements and power plant management. By merging complementary fields of expertise, Deutsche Windtechnik can now provide an even broader range of services to meet the individual requirements and interests of our operators and investors. 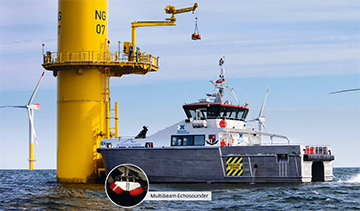 Deutsche Windtechnik B.V. provides full service concepts for inspection and maintenance in the offshore market, both above and below water. By combining these services, we can provide individually tailored assessments of the vital elements of your Balance of Plant at reduced mobilisation costs. In the area of onshore projects, we cooperate closely with Deutsche Windtechnik in Germany, thereby ensuring swift delivery of major components and special expert services. From its strategically positioned service station in Kruiningen, Deutsche Windtechnik is able to offer its full scope of services in an area where wind developments are expanding rapidly. 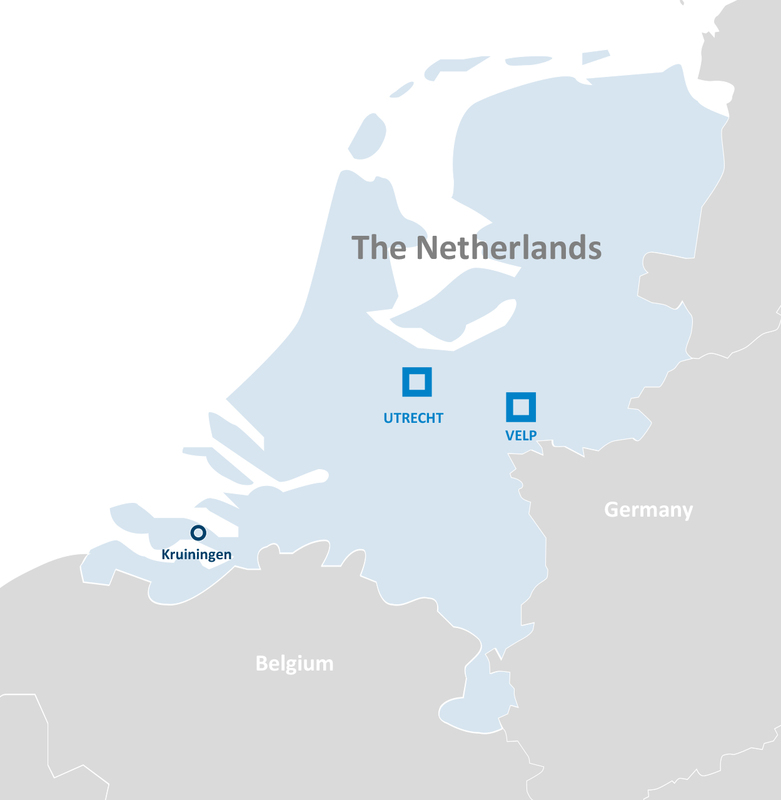 Kruiningen is located very close to Vlissingen, which is the port of choice for multiple large offshore wind parks currently under development, and Deutsche Windtechnik B.V. is optimally positioned to play a major role in these projects. Deutsche Windtechnik is announcing a new contract in the Netherlands: Starting in April 2018, Deutsche Windtechnik B.V. will take over complete maintenance for the Koegorspolder C.V. wind farm. 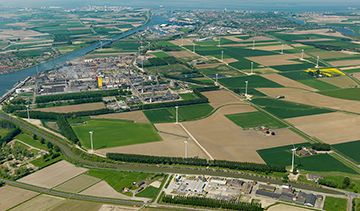 The wind farm, which is located in the south-west of the Netherlands, comprises twenty-two Vestas V80 turbines. Regular inspections of the seabed enable early detection of anomalies and help to prevent expensive damage to cables and scour protection, thereby reducing the associated risks to the stability of the wind turbine or substation. These inspections can be rather costly, especially if they are commissioned separately.